Throwdown Adventure Society and OVERhang have come together to hold a regional climbing festival, Chalky Palms. To kick of the weekend is the Rock Reel Film Festival, Saturday Night November 28th, held at UNBC, doors open at 6:00pm! They put it best: “this film tour is the definitive annual event for climbing communities globally. 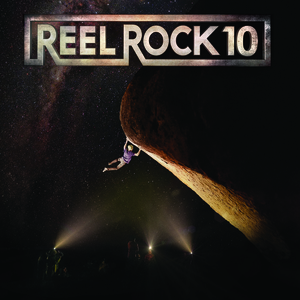 REEL ROCK shows are high energy, community events that go beyond mere film screening”. This one is a joint fundraiser for Throwdown Adventures Festival Society and the UNBC Outdoors Club. Click below to purchase your Reel Rock ticket!